We've been to the States quite a few times between us, but never together apart from a couple of delays at Miami Airport. Not to be recommended and our luggage stayed an extra day and got broken into. I was in the US in August 1976 for 3 weeks on a family holiday to visit relatives. I saw New York, Washington, Pittsburgh amongst other places. Looking back now later in life, I remember my trip up the World Trade Centre a bit differently. Jonna went in 1991 including a trip to Vegas, San Fransisco and Hawaii. 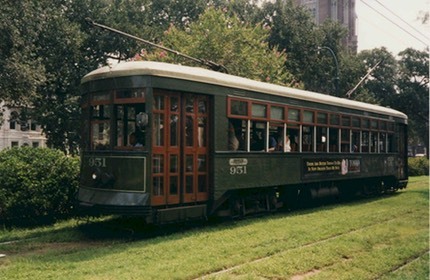 I was there in 1996 on a business trip in New Orleans but still found time to take a swamp trip and ride on the streetcar. Get your feet off the wood, boy. 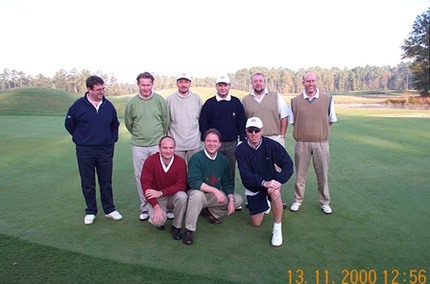 2000 saw a visit of the Anderson Stag golf party to North and South Carolina. For the hardy it was 10 rounds of golf on some great courses, with beer carts from dawn. 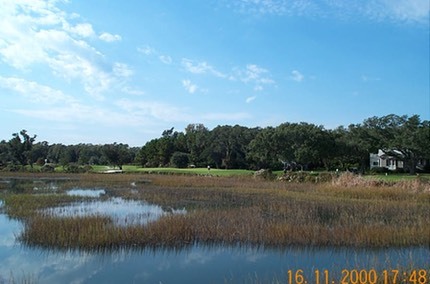 The weather ranged from hot sun, through rain to snow and ice on Pinehurst 5. "Hey, there's still some Brits out there playing in this weather" 'Best dollar you'll ever spend' - quote from Bill at the Doll's House (my first ever table-dancing experience (second was the next night at Masters Club!!)). This upstanding group represent the 2000 Anderson Stag tour. Pictured here at Wildwings Avocet prior to the first tee off of the event. (l-r back row) Simon, Aidan, Paul, Les, Al, Jon, (front row) Rob, Paul, Al. I visited Miami for a couple of days recuperation after a climbing trip to South America. 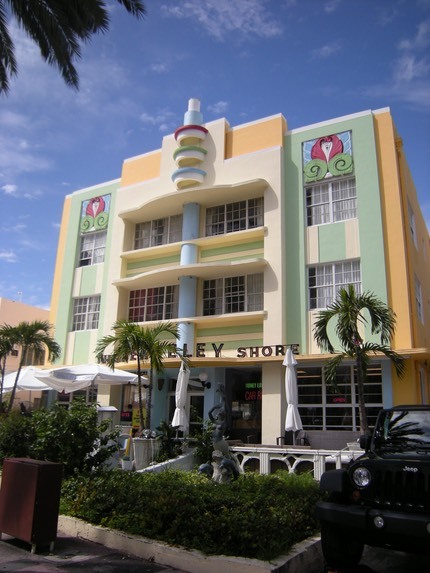 We stayed in North Beach but made an early visit to the Art Deco area in South Beach. Astonishing selection of buildings to gawp at. A new first for me was a trip to see a baseball game. 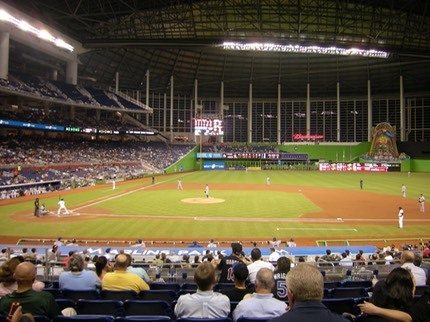 Miami Marlins versus the New York Mets. Quite a slow start but then Miami put on a rush to get a 3-0 lead after 6 innings. Then all change as the Mets fought back to level at 3-3 after the 8. The game eventually went to the Marlins in the 11th. With a spare day we decided to hit the Everglades for an airboat trip and a bit of an animal show. 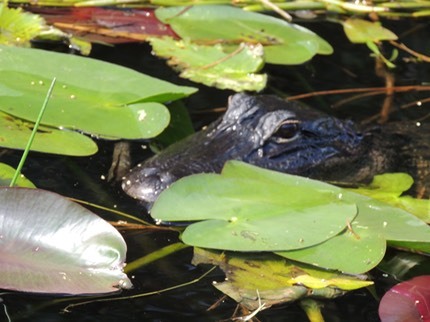 We ended up spending more time on the collection process from the hotels than we did in the glades, but it was a good trip with alligators and turtles showing well and a few birds.